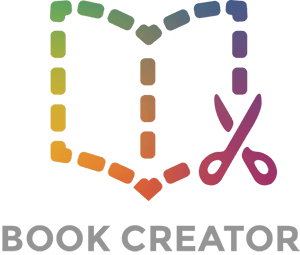 Teachers often want to know how students can collaborate to make a class book. If you don't have access to our real-time collaboration feature, you can still collaborate by having students create a page of their book individually - and then the teacher can combine the books into one. Click the Books button beneath any book. Select the books you want to combine - choose them in the order you want them to display in the book. Give the new combined book a name. You can also change the author name if you need to. Then click Create Book. You'll see your new book appear on the bookshelf, with an auto-generated front cover - you can edit this if you need to. Bonus: Unlike in Book Creator for iPad (currently); in the Chrome app you can combine books even if they are different page sizes!